Chipotle’s big gamble to replicate its Mexican fast food success with Southeast Asian cooking turned out to be a bust. 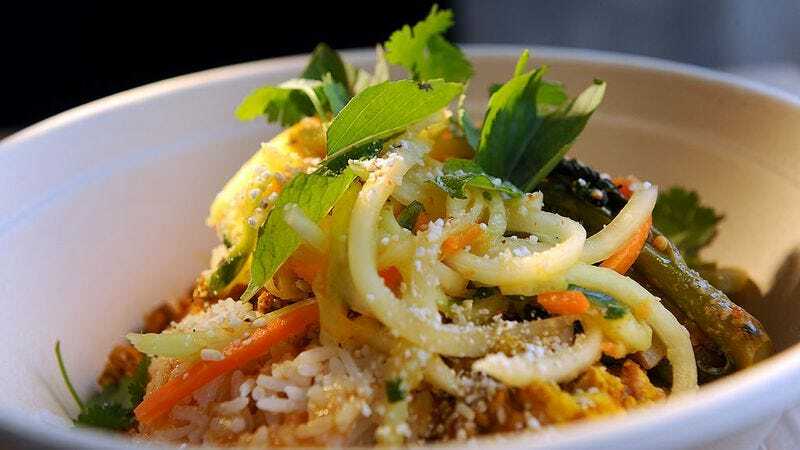 The company announced that ShopHouse Southeast Asian Kitchen will be shuttering all 15 of its location on Friday, March 17, according to the Chicago Tribune. Unless you live in Los Angeles, Chicago or the Washington, D.C. area, where all the ShopHouse were located, this probably means little to you—but know that the concept had some serious culinary cred. It was developed by Nate Appleman, a James Beard Award-winning chef who headed the renowned A16 and SPQR restaurants in San Francisco before becoming Chipotle’s culinary director. Like with Chipotle’s burrito bowl, ShopHouse—first opened in 2011—was a build-your-bowl concept inspired by the food of Thailand and Vietnam, beginning with rice, noodles or salad and working your way up to steak laab, chicken satay, pork-chicken meatball, and several kinds of curry. It hasn’t been the best year for Chipotle—the chain is still reeling from an E. coli outbreak, in which 60 customers in 14 states fell ill.